DBAF provides travel, an artist fee, material budget, per diem, and accommodations. We offer a full work/live in studio and aim to host 1-4 international artists a year, depending on the scope of the proposed projects. Selected participants will design their experience with DBAF’s Manager of Programs and Exhibitions, Leanne Simaan. This includes determining the length of their stay, the option of working with our archive, the possibility of developing innovative projects and initiatives in the neighbouring community, and more! A solo exhibition of the artist’s work will mark the closing month of their residency. 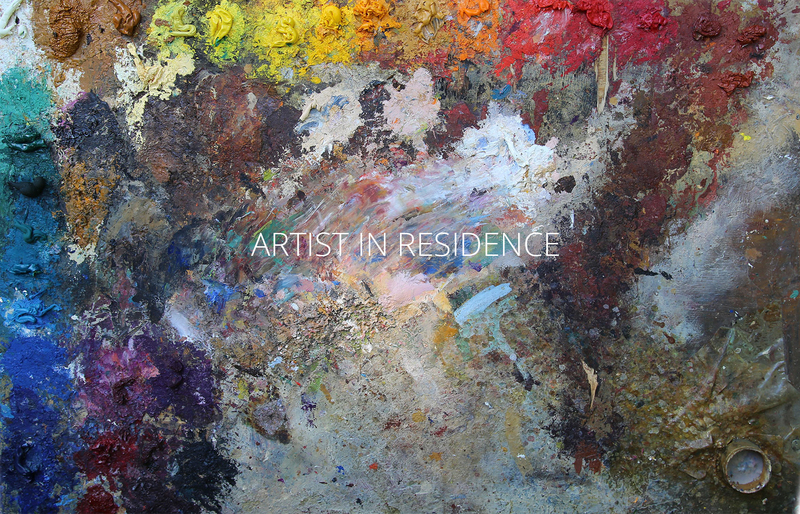 We encourage artists to think of the residency as a point of connection and exploration instead of simply production.